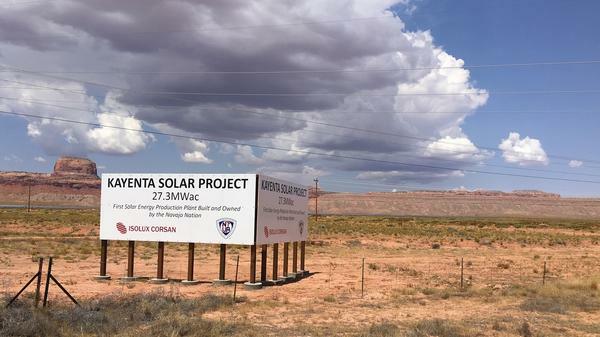 After decades of dependency on coal for jobs, the Navajo Nation is turning to renewables. Two utility-scale solar farms have been built in recent years and another one is in the works. 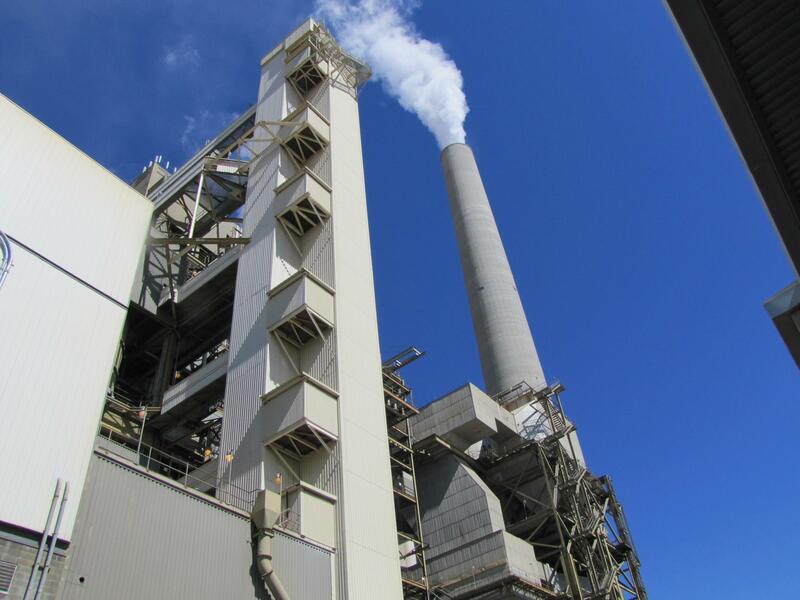 The Navajo Generating Station will shut down at the end of this year. The west's largest coal-fired power plants is an economic engine but it's also one of the region's largest carbon emitters. The plant will shut down at the end of this year. 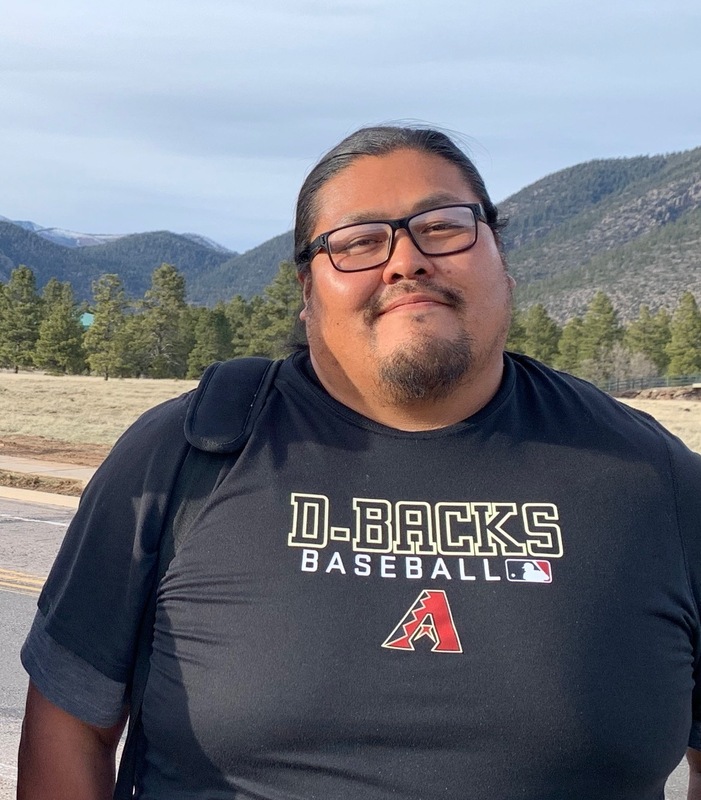 Brett Isaac is one of the founders of Navajo Power, a renewable energy company that's trying to help the tribe shift away from coal.